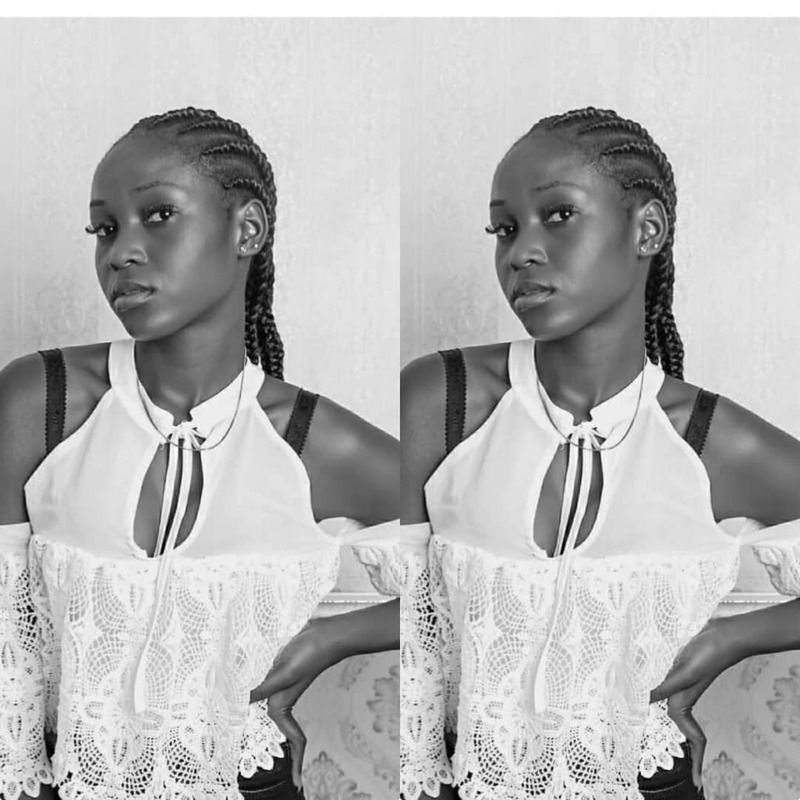 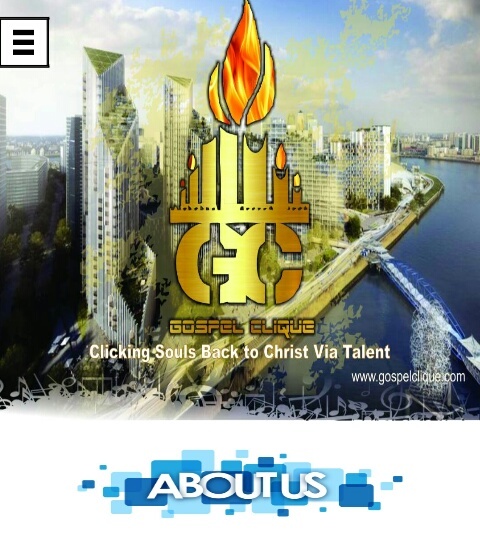 Home / New Music / Music: Gwan Feat. 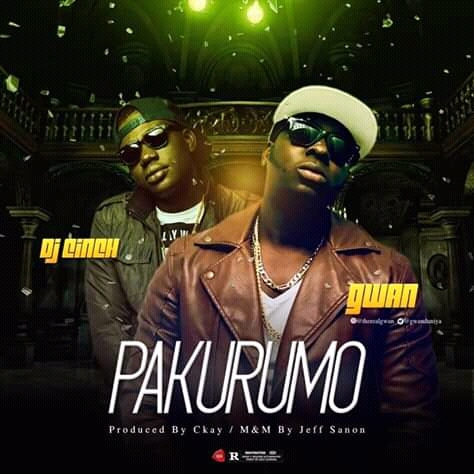 Dijay Cinch "Pakurumo"
Music: Gwan Feat. 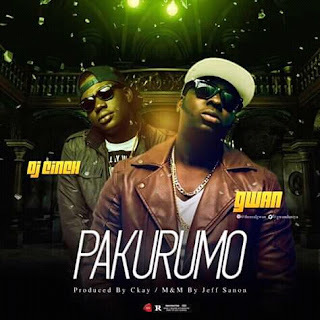 Dijay Cinch "Pakurumo"
Another New Hit from Canada Based Gwan Featuring Dijay Cinch.